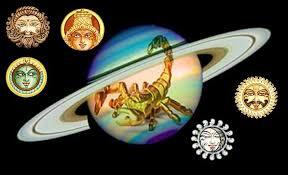 Saturn signifies labourer class in the natal chart. It is a neutral planet and lord of Capricorn and Aquarius. 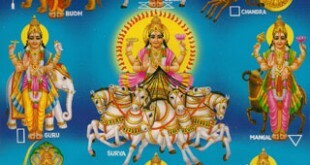 It is said that Saturn is Son of Sun God. It is a cold, dry contracting, short tampered planet. Being it old aged planet, it is very much lazy in nature. As it is a labourer class planet, it signifies works which needs hard work. 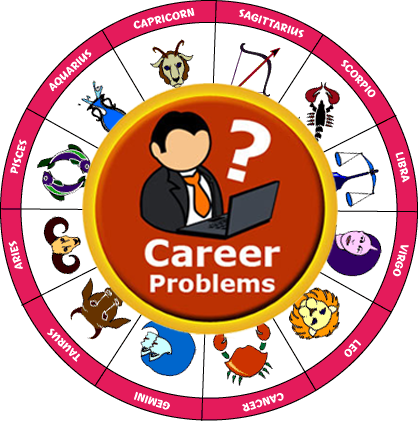 Persons such as engineers, real estate agents, research work, scientists, persons dealing with providing labours for different works are significator of Saturn. It causes constant and painful diseases, all sorts of chronic and degenerative diseases, leg fracture, cancer, diseases of glands, skin diseases, paralysis etc. It represents nerve tissues, muscles, tendons, and gall bladder hones. Saturday is considered best for worshipping Saturn. 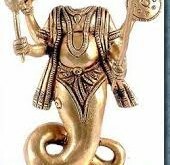 If Pushya Nakshatra is also on Saturday then it is the best day to start worship. 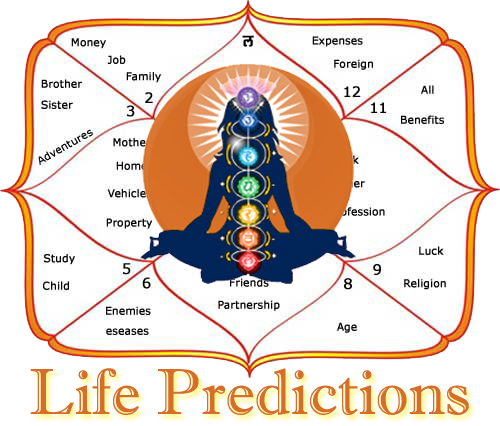 “The mantra is used to propitiate an afflicted Saturn and achieve Raja yoga through complete blessings of Saturn. In whatever house Saturn is posited, it makes it stronger whereas Jupiter destroys the house in which it is posited. But whatever house Jupiter aspects or overlooks, it makes it stronger whereas Saturn destroys the house it aspects. This is the rule mentioned in Bhrigu Samihta. 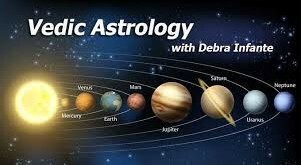 Apart from this, if Saturn is in the house of Sun that is Aries or one house before or after the Moon, it is bad. And as for any other planet, it is also bad if posited in the sixth, eighth and twelfth houses. So, in case of Saturn’s malefic position, this mantra is used. Saturn Mantra is useful, when one feels depressed. 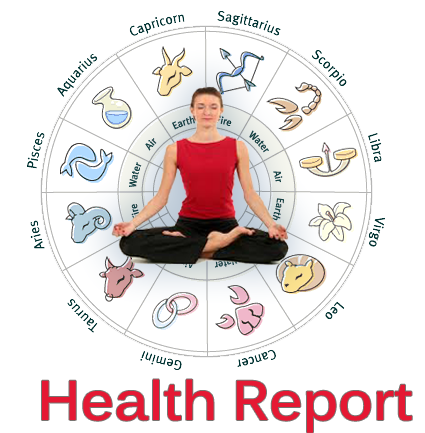 Saturn indicates success in worldly affairs, success in business and the man touches dizzy heights. On a Saturday, on which sarwarth siddhi yoga is there and Moon is favourable to the devotee, recital of Saturn mantra is to be started. The mantra is to be recited twenty three thousand times. 1/10 of homa with the twigs of shami and 1 / 10 is done as own and 1/10 of that should be done as marzan. 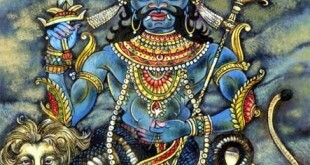 Shani should be worshipped with the iron made idol. After that the devotee should donate the articles of Saturn. 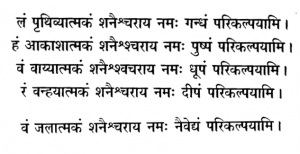 After recital of the mantra the devotee should feed Brahmins as per his capabilities. The food of Brahmins should include articles made of black sesame or powder of black sesame should be used as one of the ingredients of the food. Lam Prithvivyatmak Saneshcharaayee namah gandham parikalpyami Ham Aakashatmak Saneshcharaayee namah Pushpam parikalpyami Yam Vyaayatmak Saneshcharaayee namah dhupam parikalpyami Ram Brahmyatmak Saneshcharaayee namah dipam parikalpyami Vam Lalatmak Saneshcharaayee namah navedyam parikalpyami. Now perform pooja of Saturn by taking rosary in the hand and recite the following mantra for the rosary. Now start reciting mantra facing towards east direction. Saturn mantra for recital is as under. Other points to remember: – The articles for donation for Saturn are black gram (Dal urad), oil, blue sapphire, sesame, horse gram (kulthi), buffalo, iron, black cow, and black cloth. Classics are of the view that those persons who are not in a position of wearing the gems of Saturn which are very costly may wear root of amal benth.